View our extensive portfolio of projects across a variety of sectors and services. It is with great pride that Penfold Projects teamed up with Hutchinson Builders and urban designers Urbis to make the historic $110 million Howard Smith Wharves restoration project come to fruition. 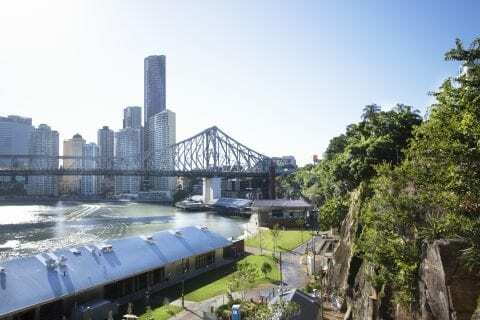 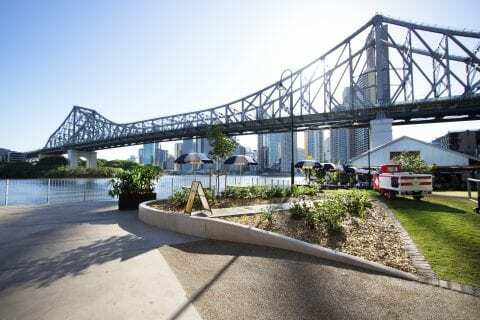 Since its opening in late 2018, Howard Smith Wharves have quickly positioned themselves as Brisbane’s newest entertainment and lifestyle destination where people can connect and celebrate the best of what the city has to offer. 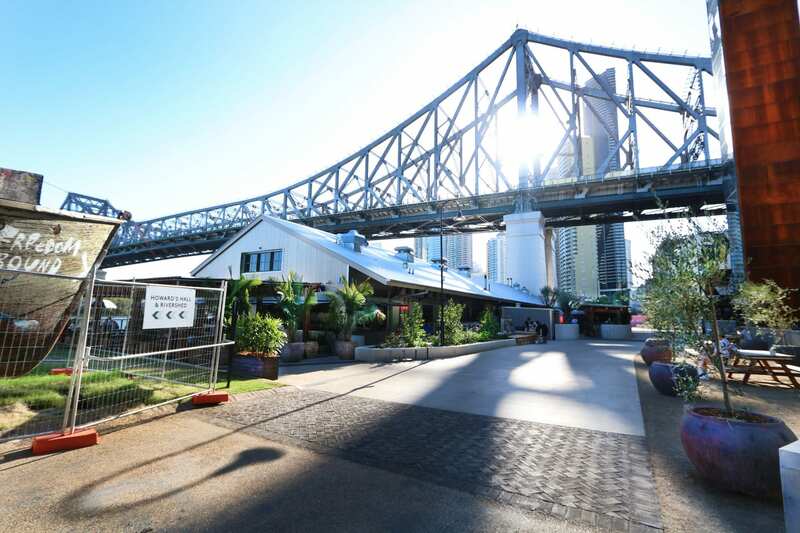 Engaged to bring back the heritage-listed site to its former glory, Penfold Project’s area of works stretches out from Boundary Street all the way to the River Walk and runs underneath the Story Bridge. 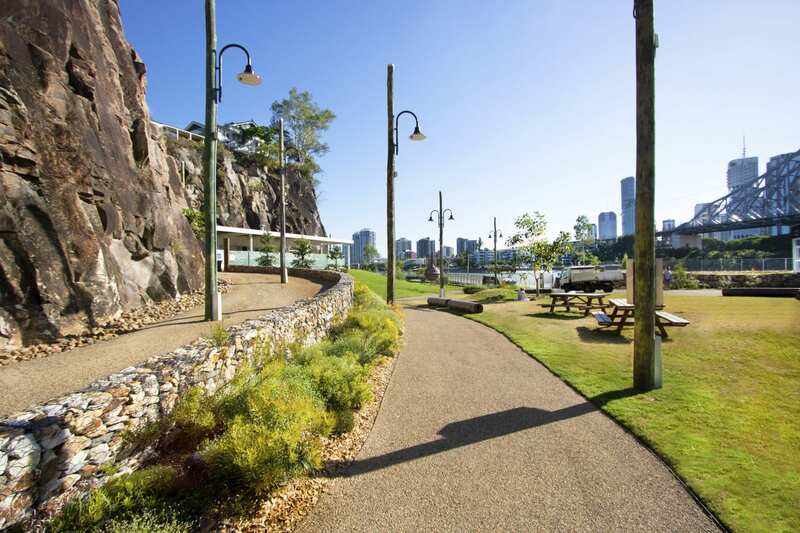 The team delivered work on a variety of fronts which encompassed hard landscaping (edging, rock walls and paving) and soft landscaping (supply and installation of soil, plants, podiums and trees). 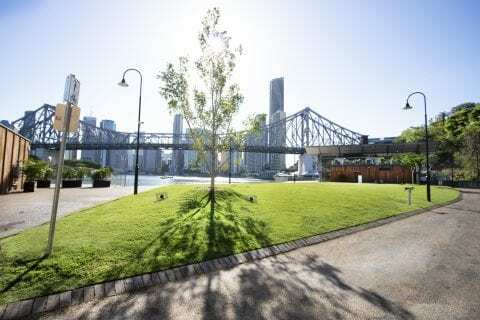 Additionally, the laying of over 7500 m2 of turf surrounding the brewery, restaurants and hotel, provides unrivalled picnic grounds with unique views to the city, while adding a vibrant green touch to the precinct. Minor furniture work and streetscapes features were also included in the extensive scope. Post construction maintenance is now in the capable hands of Hedge Property Services. 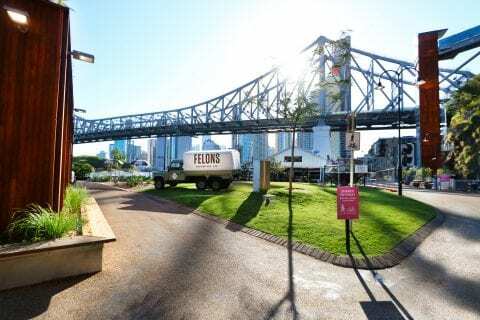 Our field staff includes highly qualified landscape site supervisors and tradespersons, mobile plant operators, concrete, irrigation and maintenance staff.